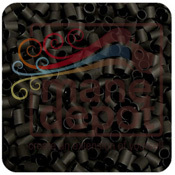 Mane Depot carries everything you need for Shrinkies Hair Extensions. There’s adhesive lining inside each of our premium shrinkies that hold tight, keep water and moisture off the hair extension bond and keep your hair extensions in for 3-4 months. 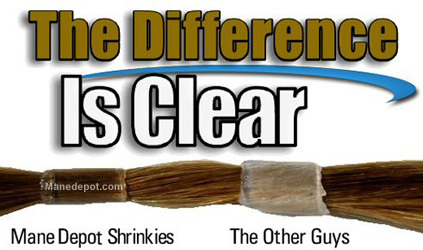 We offer the unique service of bulk shrinkies in custom order sizes. 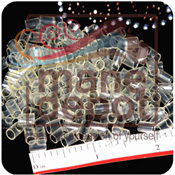 What you don’t see, we can make, cut and package according to your exact specifications. We welcome all online stores and businesses for reseller opportunities. This entry was posted on Wednesday, December 23rd, 2009 at 3:41 pm	and is filed under Mane Depot Store. You can follow any responses to this entry through the RSS 2.0 feed. Both comments and pings are currently closed.